Sometimes, despite your best efforts with the insect repellent, getting a few bites is unavoidable. 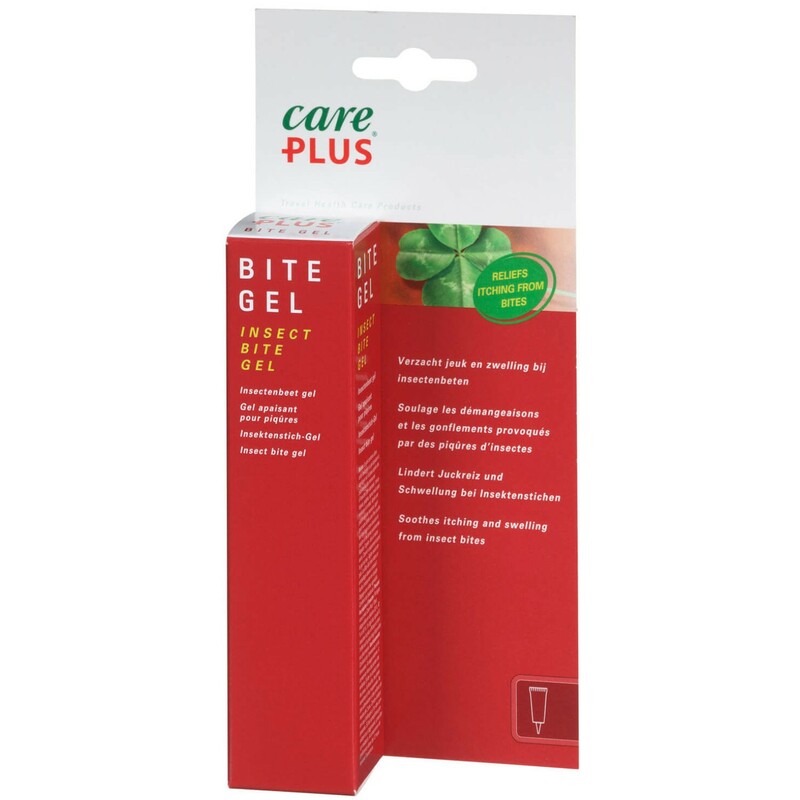 Fortunately Care Plus are on hand with their Insect SOS Bite Gel to sooth the itch and help reduce the chance of infection. Contains Ammonia to neutralise acidic stings, camphor to harden the skin and tea tree oil as an anti-bacterial.